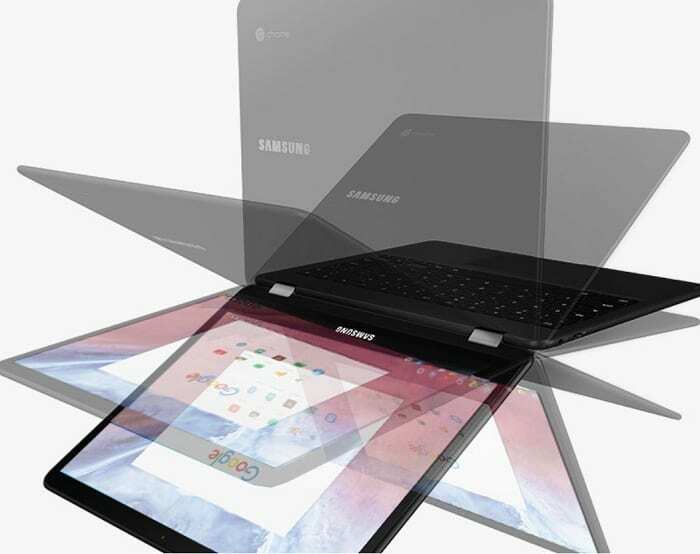 Samsung is now offering a new model of its flagship Chromebook, the Chromebook Pro, with a backlit keyboard. Designed for professionals, the Chromebook Pro was launched on May 2017. 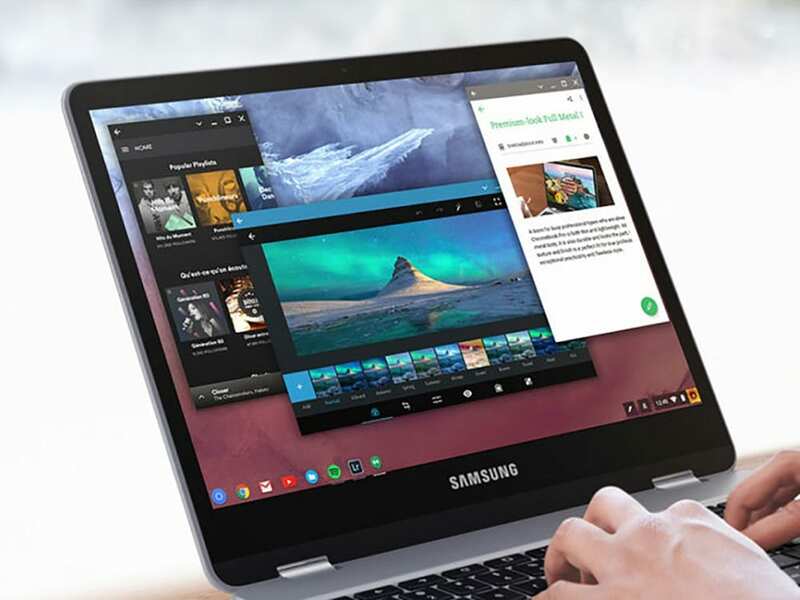 It was one of the first Chromebooks to ship with Google Play out of the box, giving owners the luxury of Android apps, along with the cloud-based benefits of Chrome OS. Samsung’s Chromebook Pro is beast of a flagship Chromebook. Branded as a Chromebook specifically designed for professionals, it raised the bar with its design and advanced 360-degree rotating display. The 12.3-inch device features a 2400 x 1600 pixel display, and is powered by Intel Core M3 processor, coupled by 4GB of RAM, 32GB of storage, and a Micro SD card slot for additional storage. The best part, it supports Google Play out of the box. You can run any Android app on this device while still enjoying the benefits of web-centric Chrome OS. The device also features a built-in 720p webcam, two USB-C 3.1 Gen1 ports, a headphone/microphone combo jack, and Bluetooth 4.1. The audio aspect is provided by a Realtek component powering two 1.5-watt speakers. All of this is backed by a 5140mAh battery promising up to nine hours of usage on a single charge. The only notable glitch with the device was the lack of a backlit keyboard, given its relatively premium placement in the Chromebook pantheon. However, with the new model, Samsung has now fixed that too. The new Chromebook Pro features the same set of specifications as the older one. However, Samsung has rolled back to Bluetooth 4.0 in the new device, likely for cost balance reasons as both the devices are priced at $599.99. The new Chromebook Pro with backlit keyboard is currently available to buy from the official Samsung website only. There may be inventory delivered to third-party sellers or Amazon at some point in the future, but not as of now. You can buy the new Samsung Chromebook Pro with backlit keyboard here. The older version, without backlit keyboard but with Bluetooth 4.1, is also available at the same price here.